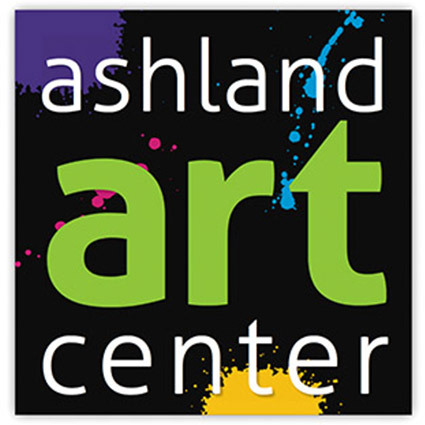 Ashland Art Center is a visual arts organization that serves Southern Oregon citizens with art education, art exhibitions and art services. 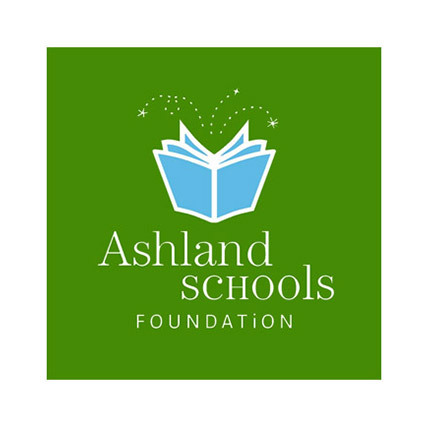 Six schools open their doors to Ashland's youth each September, providing a comprehensive education in all grade levels. . . 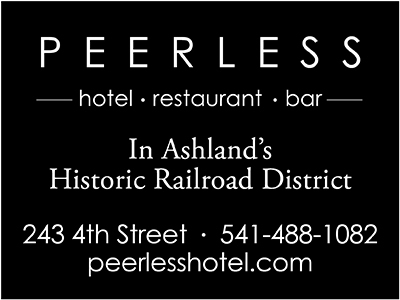 In the turbulence of modern times, itâ€™s easy to feel lost and powerless. 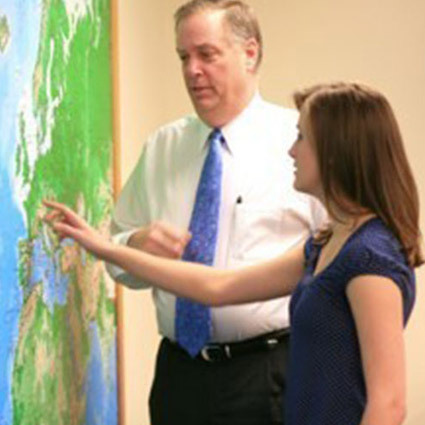 The world, as we know it, seems to be disappearing before our very eyes. 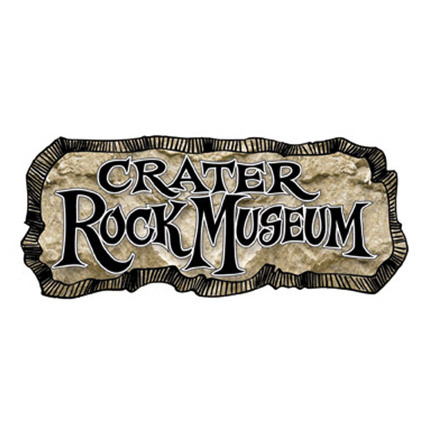 The Crater Rock Museum is an Earth Science Natural, Natural History which goal is to educate people of all ages to the world around them. 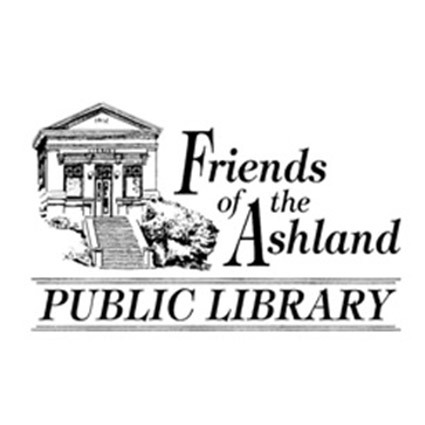 The mission of the Friends of the Ashland Public Library is to support our library to achieve any and all of its goals. 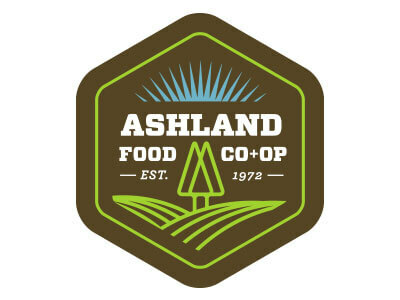 Ensuring free access to information is part of Ashlandâ€™s community life, to which the Friends are firmly dedicated. 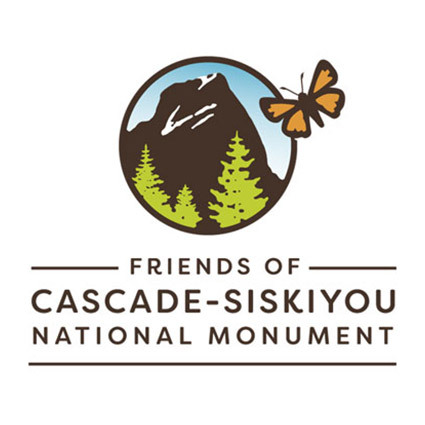 Volunteers assist Sheriff in emergency search and rescue. 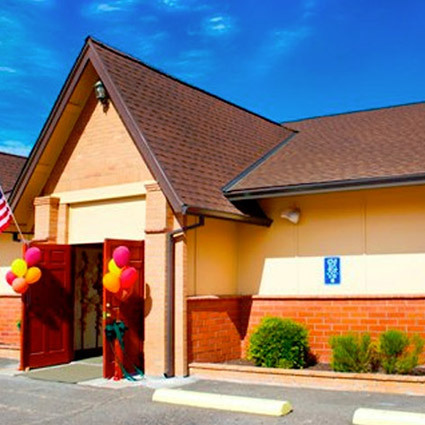 Logos Public Charter School is a home-based K-12 public school serving 1,000 students across Southern Oregon in Jackson and Josephine counties. 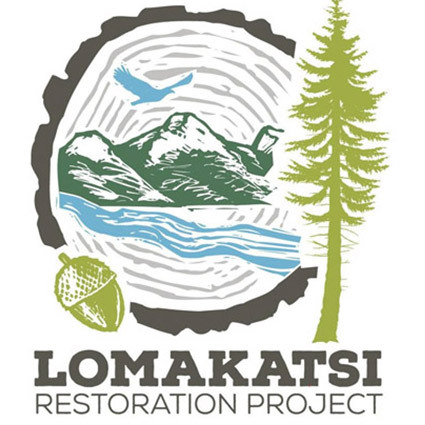 Lomakatsi Restoration Project is a nonprofit organization dedicated to restoring ecosystems and the sustainability of communities, cultures and economies throughout Oregon and Northern California. Save the Bees! 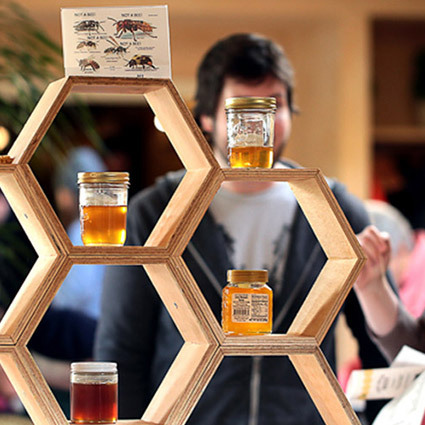 This year The Oregon Honey Festival hosts a variety of educators, exhibitors and events for Bee Weekend in Ashland . . . 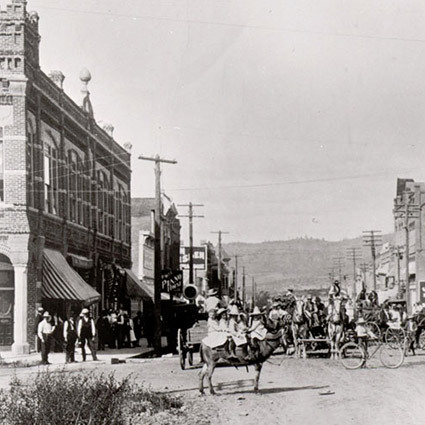 Rogue Valley Genealogical Society, Inc. 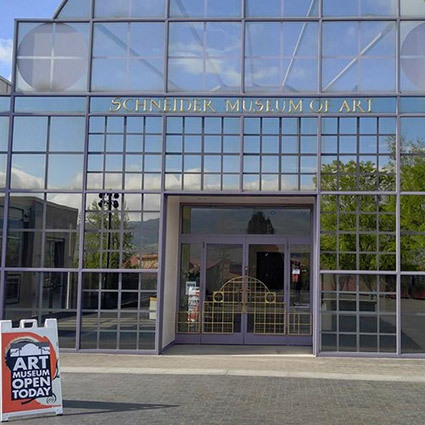 The Schneider Museum of Art, is a vital force in the intellectual life of Southern Oregon University. 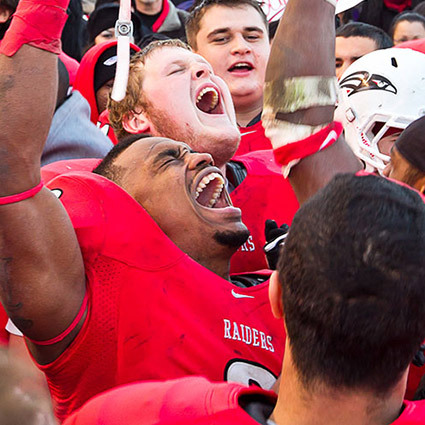 Serving both an academic and community audience, it seeks to build a challenging environment that engages with the visual arts through exhibitions and educational programs. 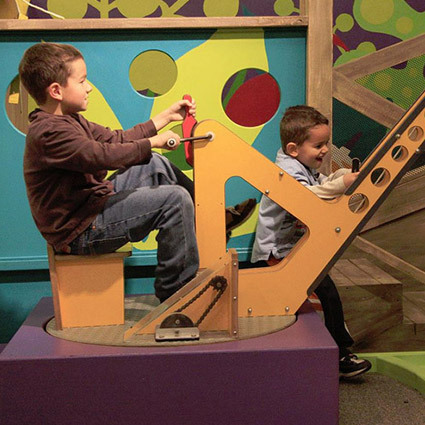 Museums, library, and Hanley Farm. 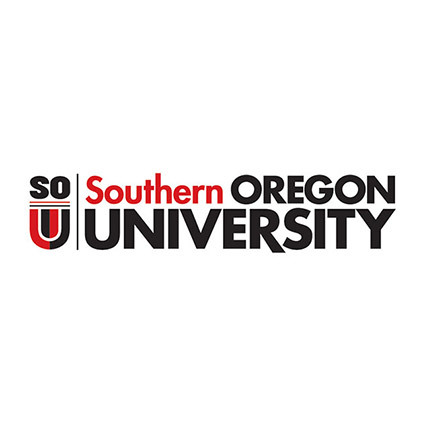 Southern Oregon University (SOU) is an inclusive campus dedicated to student success, intellectual growth, and responsible global citizenship. 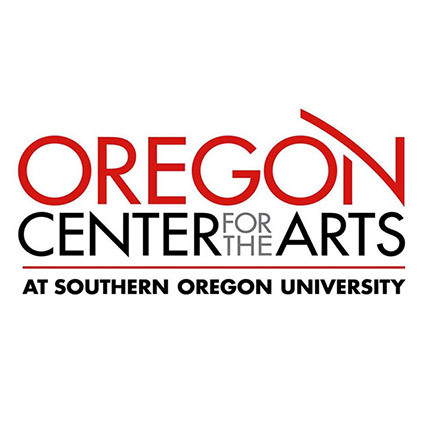 Named a â€œhidden gemâ€� of higher education by The New York Times, SOU offers a challenging and practical liberal arts education centered on student learning, accessibility, and civic engagement that enriches both the community and bioregion. 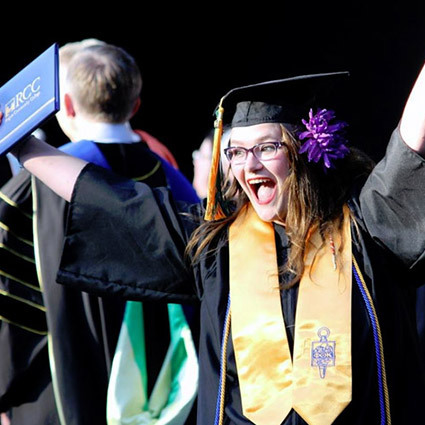 The School of Business is committed to preparing students to make a difference in today's dynamic and rapidly changing world. 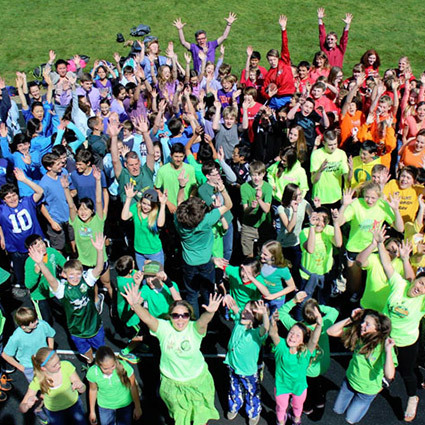 The Boys & Girls Clubs of the Rogue Valley works to provide year-round positive, fun and safe places for all kids, helping them to build self-esteem and develop skills necessary to make right choices, becoming responsible and productive citizens. 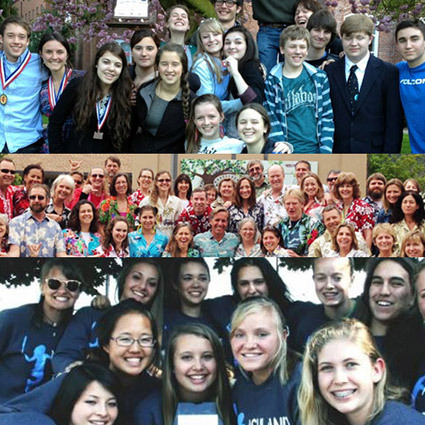 We provide facility-based activities for kids and teens, 6 to 18 years of age. 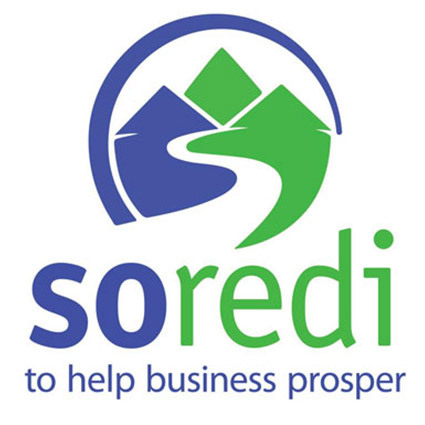 Founded by Mark Yaconelli on Valentineâ€™s Day, 2010, The Hearth (a registered nonprofit) is a new model of community building based on personal storytelling, reflective listening, and community service. 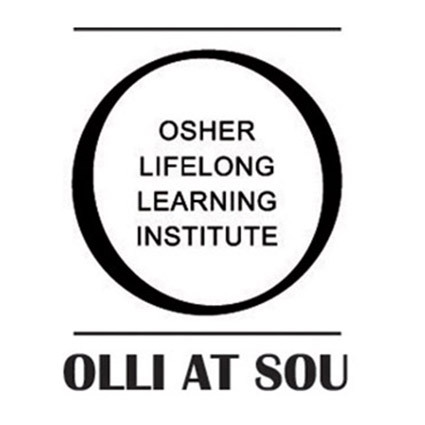 The Siskiyou School: Waldorf Inspired Education for the Rogue Valley The Siskiyou School provides an education that seeks to develop a childâ€™s full potential. 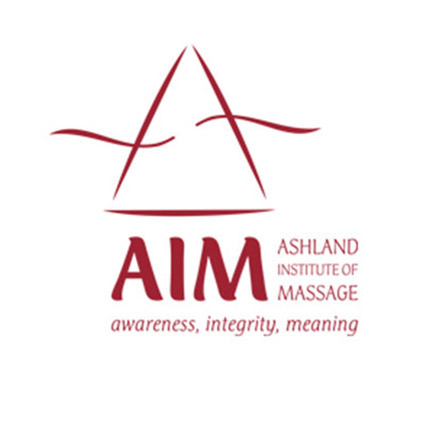 A comprehensive academic, artistic and physical education program presented in a supportive, structured and non-competitive environment is designed to guide children to become balanced in feelings, to take initiative in action and have clarity of thought. 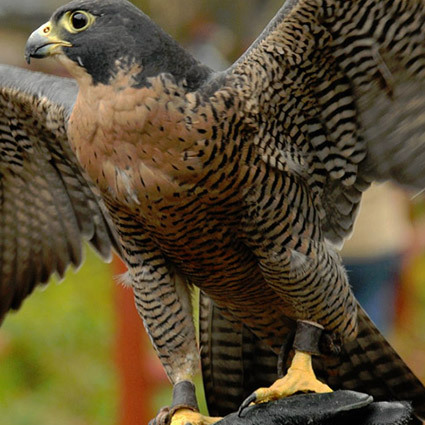 We provide care and treatment for sick, injured, and orphaned wildlife indigenous to the Pacific Northwest, while giving the public an opportunity to experience wildlife first-hand.